Dr Simon Leigh, expert in 3D printing from the School of Engineering, comments on the news that a US federal judge has blocked the publication of blueprints for parts of a gun that can be made by a 3D printer. “I think the key thing to keep in mind with these plans is that throughout history many people have tried to make improvised firearms and when any new technology appears there will always be people who seek to see if they can use it for these kinds of applications”. “Whilst the designs referred to are for a plastic gun, they still require conventional metallic ammunition in order to function. The original main issue with these weapons (without their ammunition) was that they could not be detected using conventional security scanners. 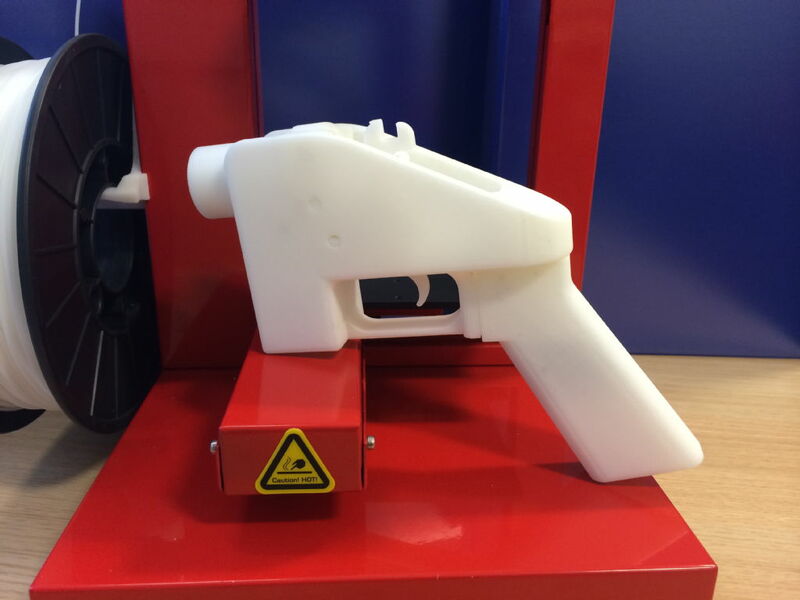 That is now not the case and several technologies have been developed that can detect a plastic firearm”. “The pervasiveness of digital files and the ease with which they are shared means that this ruling will be somewhat irrelevant as the files will no-doubt be freely available online somewhere. From a UK perspective though, it is still illegal to produce firearms and firearm components so anyone downloading these files and making them is likely to face severe legal consequences if they do so”.